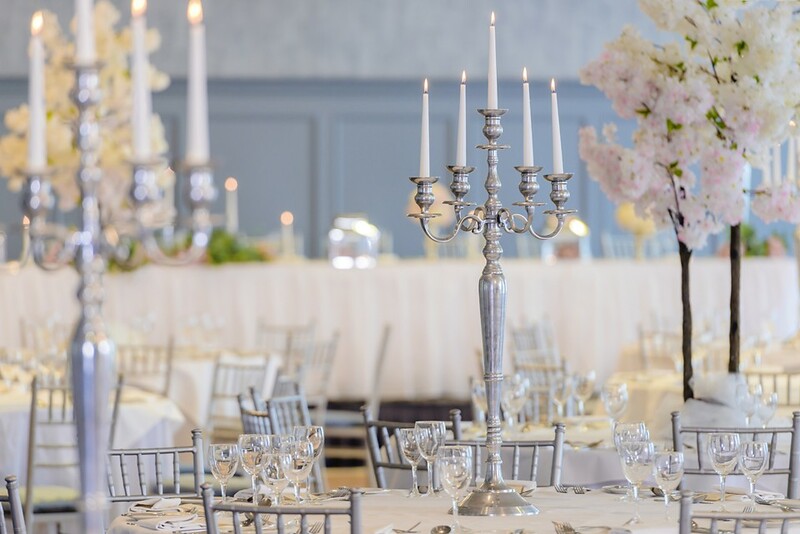 We are proud to announce that our wedding ballroom underwent a full and complete makeover in January 2019. 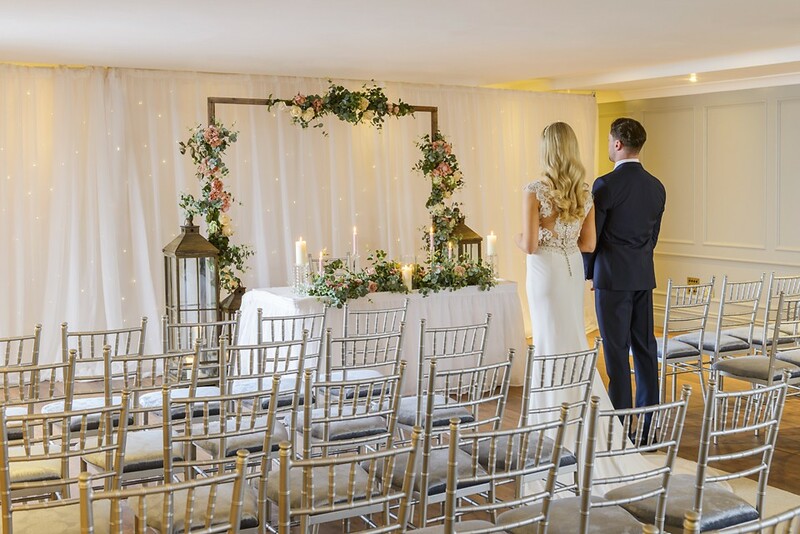 With the recent purchase of our property by Comer Group Ireland Hotels, it is a great time to get married in County Galway. 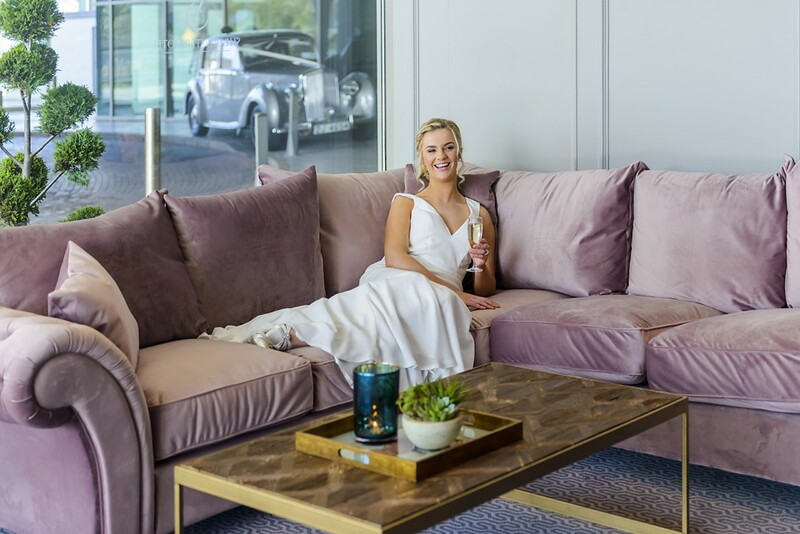 Presently we are welcoming a very stylish makeover in our Lobby, Spa and Gym areas and graced with an interior designer who has an amazing eye. 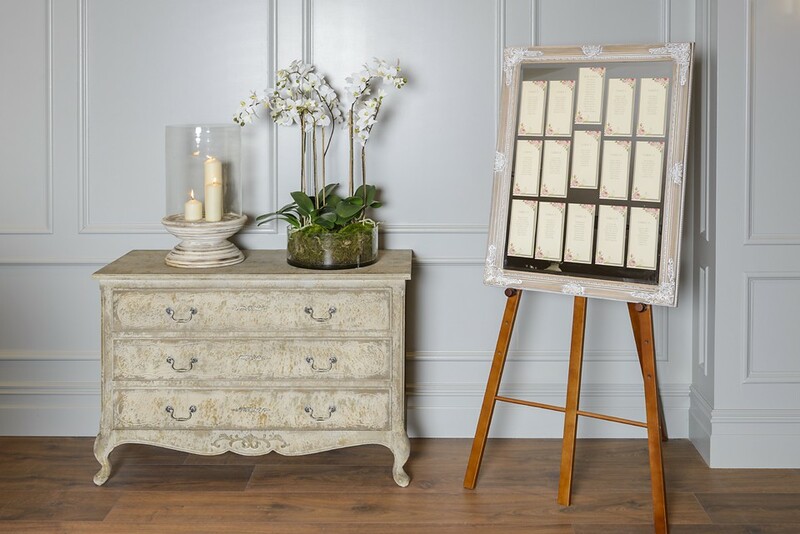 We're proud to present sophisticated elegant décor, boasting light grey panelled walls, natural touches of cream toned luxury, rich textured bespoke wallpaper, plush carpets, wooden floors, new doors, curtains, stunning candelabras draped in ivy, modern comfortable Chivari cushioned chairs, floor length linen and much much more. 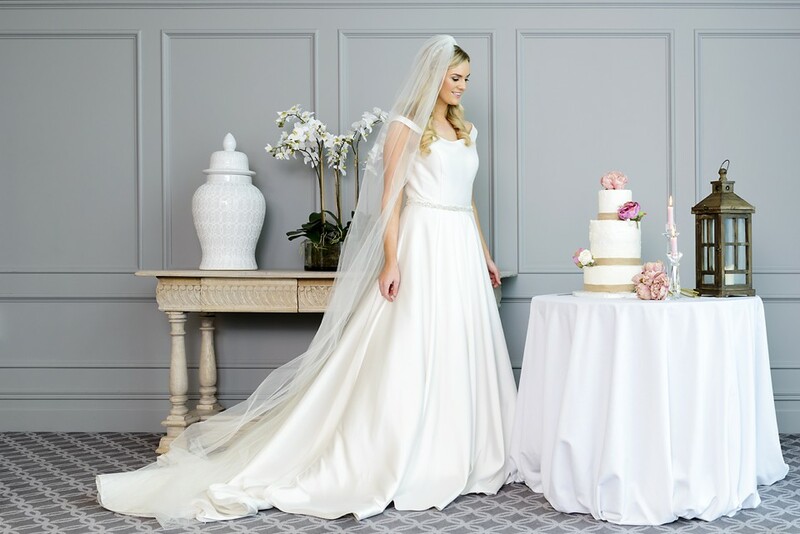 We are so excited to offer a complete and brand-new offering by presenting an exclusive superior & complete and individual package, one we can guarantee will set the tone for day. Excellent venue. The ballroom is fab & food was so good. We are so happy we got married here. 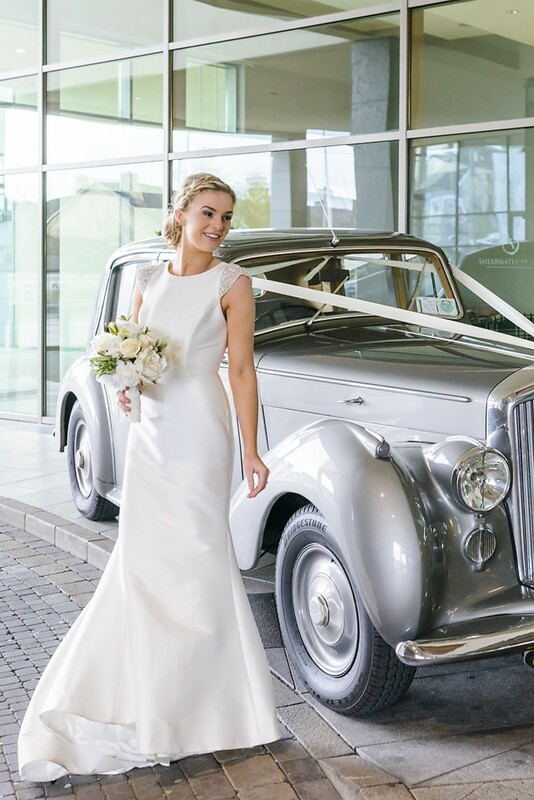 Would highly recommend the sheerwater hotel for your wedding day , we had our ceremony and reception here it was the best day ever, the staff and service was excellent, food was fab my guests are still talking about it, a special thanks to Lisa Byrne our wedding planning she couldn’t do enough she was a pleasure to deal with and also Aisling, Des and William, the girls in the spa Michelle and Christina done such a fantastic job thanks again. The Shearwater were just perfect to deal with, very quick to get back to us with any queries we had or changes we needed to make. The food and service on the day was just fabulous, we had so many compliments on the food. 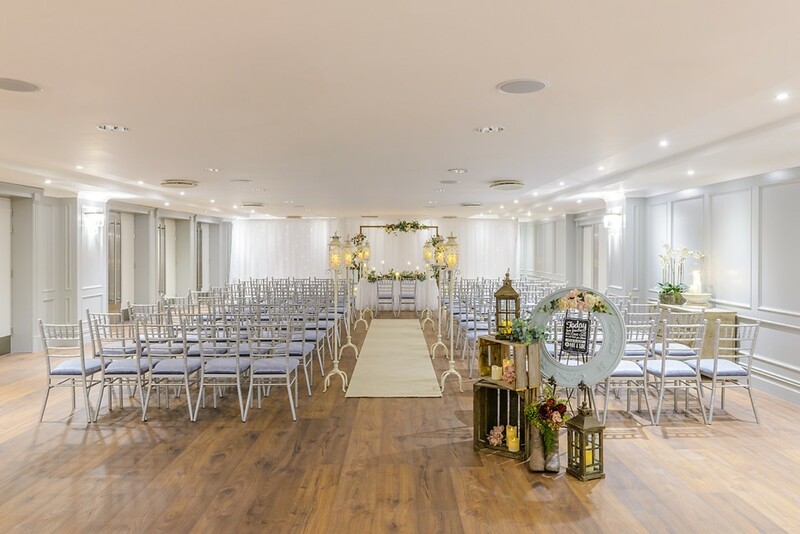 We would highly recommend for any couple looking to book their wedding here! Thanks so much Melissa & Keith we loved looking after you both. Looking forward to welcoming you both back for your year anniversary. 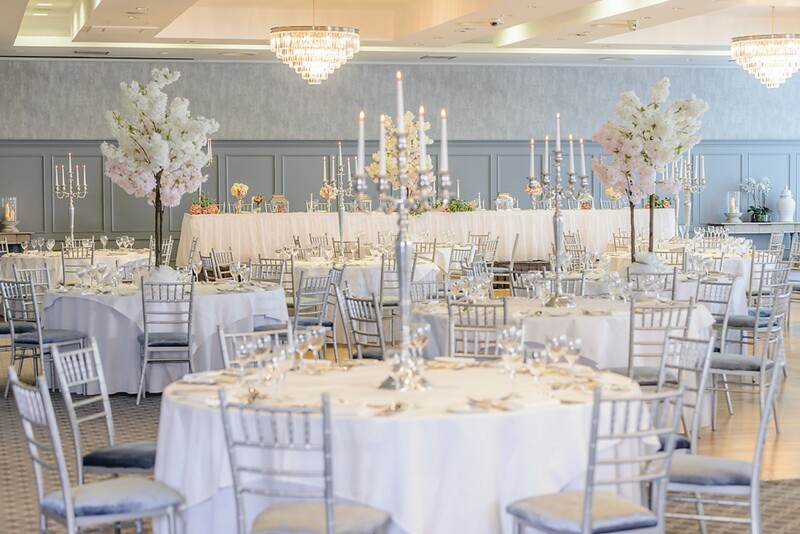 Our wedding reception was in the Shearwater Hotel on the 7th July 2018. Aisling our wedding coordinator and the management team Sue and Des went above and beyond to make our wedding day perfect. The food was exceptional and everyone is still talking about it. Each member of staff was very friendly and attentive and the service was excellent. No request was too big or too small from start to finish. We cannot thank Aisling and the team enough for an amazing day. Thank you so much for your kind review Sinead. We loved looking after yourself, Enda and your family and friends. I honestly cannot recommend the Shearwater enough. 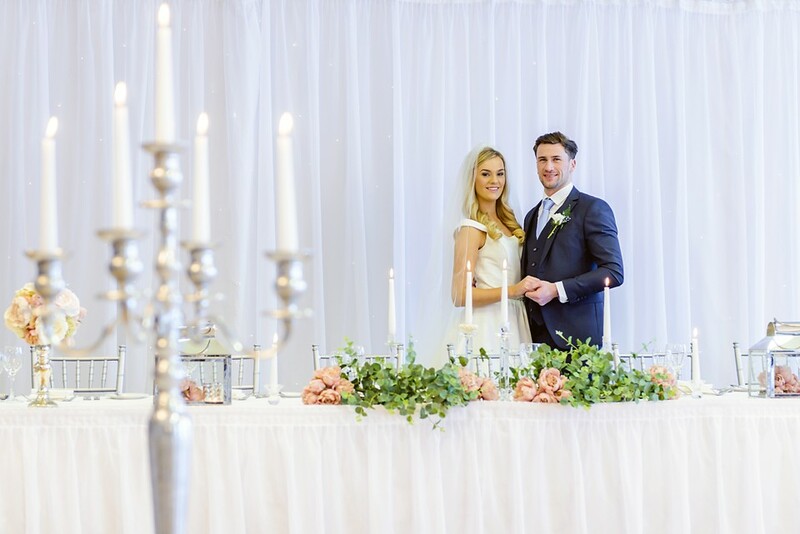 They were brilliant to deal with, so professional on the day and the room looked amazing. Nothing was to much trouble and everything came together perfectly. All my guests loved the food. The bridal suite is lovely, and they suprised us with a beautiful breakfast the morning after the wedding, lots of free suprise champagne, fruit, robes, slippers, free food for 30 of our guests the day after the wedding too. We were delighted with the service (special thank you to the brilliant wedding coordinator Noel and Sue who was so helpful on the day). We cannot recommend the Shearwater Hotel enough. 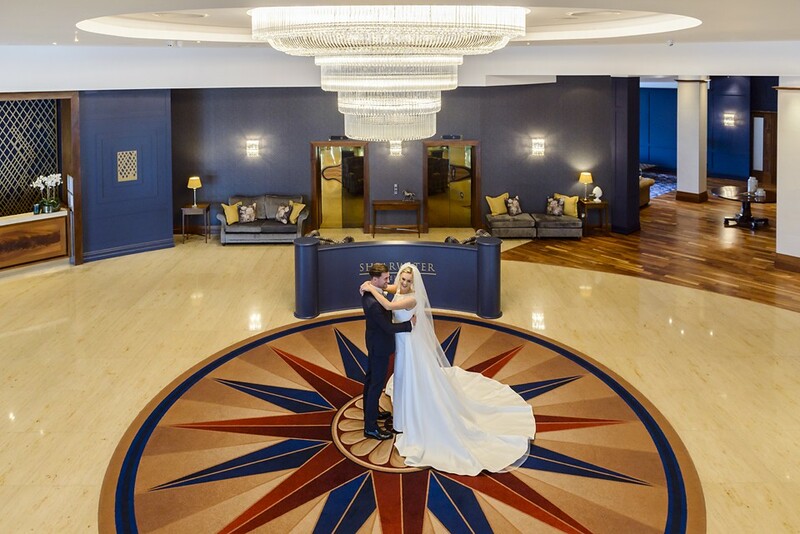 We got married on Dec 1, 2017, the hotel looked absolutely fabulous. They had done everything they promised and more! The food was absolutely incredible, we could not fault a thing. There was always someone on standby to make sure we were ok with everything, at all times. The service was incredible - we had 348 at the wedding and we were shocked to see everyone receiving their meal pretty much the same time we did. 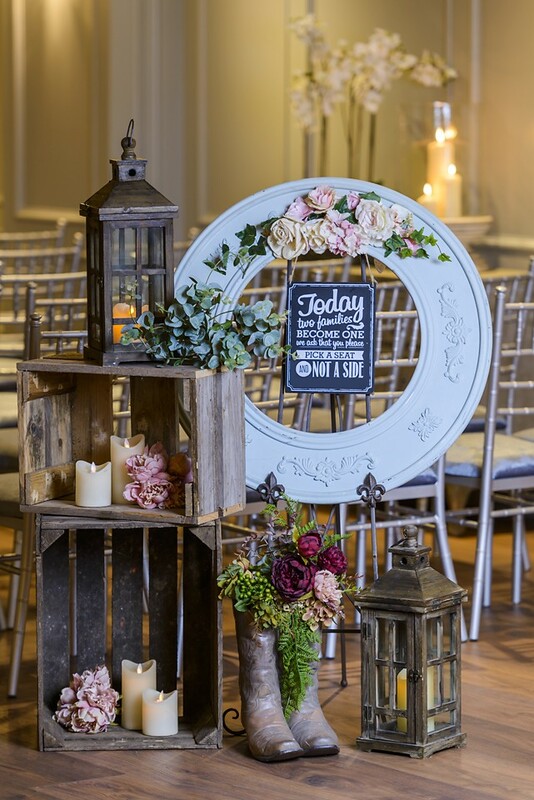 They are an incredible team who make sure every tiny detail is covered, and do everything they can to make your day the best one possible - and ours definitely was. Day was absolutely fabulous. Noel and his team were top class and food and service was outstanding. Would highly recommend treatment shearwater to any couple. Not enough stars in this for the shearwater , Noel, Des , susanne and all staff go above and beyond for anything we asked! There was never a no.! Food was outstanding, ppl still talking about the dinner a week later. Staff were so friendly at all the tables. We would do it all again tomorrow and not change a single thing! It was amazing. Thanks to everyone at.the shearwater!! !Fantastic memories ???? Sincerest thanks for hosting our Wedding. everything was absolutely top class. You couldn't have done any more for us and we appreciate you and all your staffs effort. The feedback for the food before the meal at reception sold it for us particularly because we had people travelling. We would highly recommend anyone thinking of getting married to check this place out. 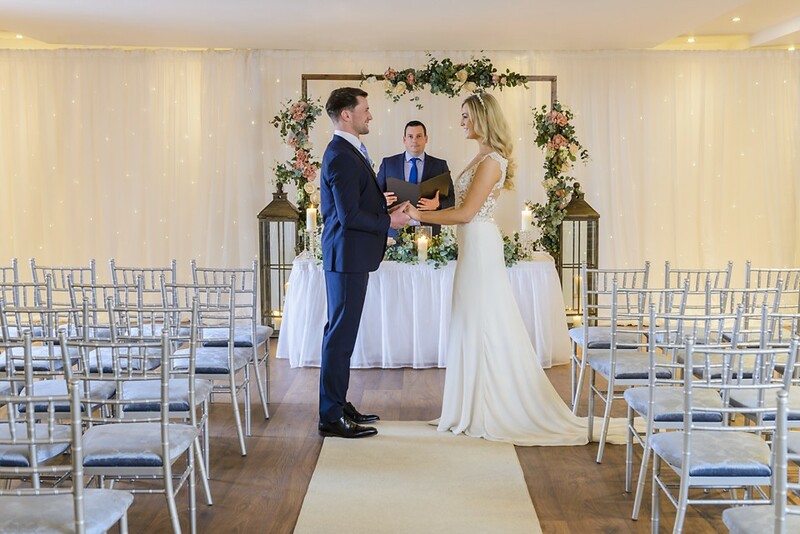 Noel Fahy the Wedding coordinator was a pleasure to deal with, catered for our every need and was willing to go the extra mile more than anyone else we dealt with in any other venue. 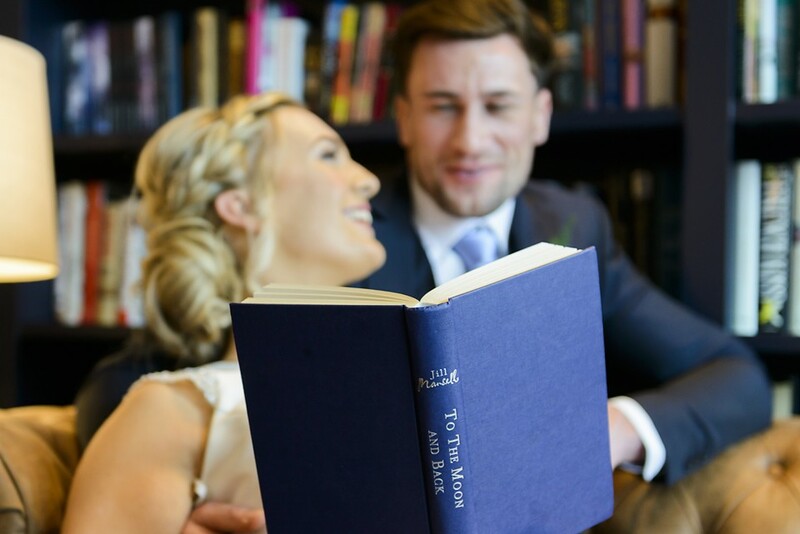 We were blown away by the fact that we were the 1st couple you'd seen through from booking to completion. We are confident that anyone else who books this venue should be in for the best time of their lives as we had. We wish you continued success now and in the future from Miartin O'Coisoige & Philippa Coleman ???????????? 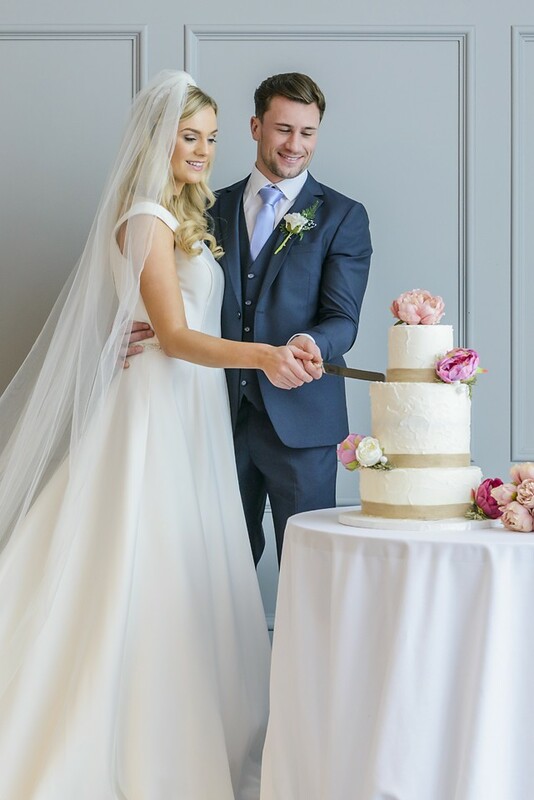 We got married here on 21st of July from the moment we booked our wedding nothing was a problem , Noel, Karyn, Susan and each and every member of staff are a credit to this fantastic hotel, the rooms, the food, which all are guests are still raving about are top class, I can't recommend this hotel enough !!!! Thanks again to you all wish we could do it all again it went so smooth !!!! Cannot do enough for you! Karyn, Des, Seamus and every other member of staff spoiled us every time we were there. Got plenty of extras and all requests were met. Our guests loved the hotel and didn't want to leave! We had the night after our wedding here which was a great idea as everyone could relax. Food was fab. Highly recommend you celebrate your wedding here. We could not say enough about this hotel. We had our wedding on NYE. The staff were so helpful with bring our day together. Fantastic hotel, service was excellent, could not have asked for better. Karyn the wedding co-coordinator was amazing as was Garrett the general manager. The whole team are brilliant. 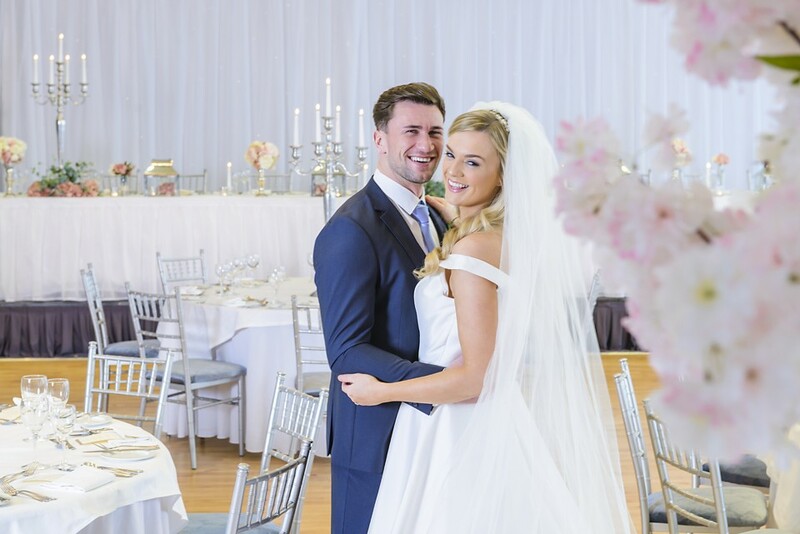 We had a brilliant day on our wedding in the Shearwater Hotel, Ballinasloe. I would like to thank the staff & especially Karyn, Des & Garrett for all their help in the lead up to the wedding and the day of it. They were so professional and helpful. 11 out of 10, outstanding, surpassed anything we could have wished for, the day was perfect, people told us it was the best wedding they had been to. Des, who looked after us on the day was in a league of his own, a ledgend in his own right, thank ye all so much. The manage and wedding coordinator couldn't have been more helpful and all the staff on the night. Anything we asked for they provided. The meal was delicious and the function hall was set up beautifully. I definitely would recommend this hotel to everyone for a wedding. 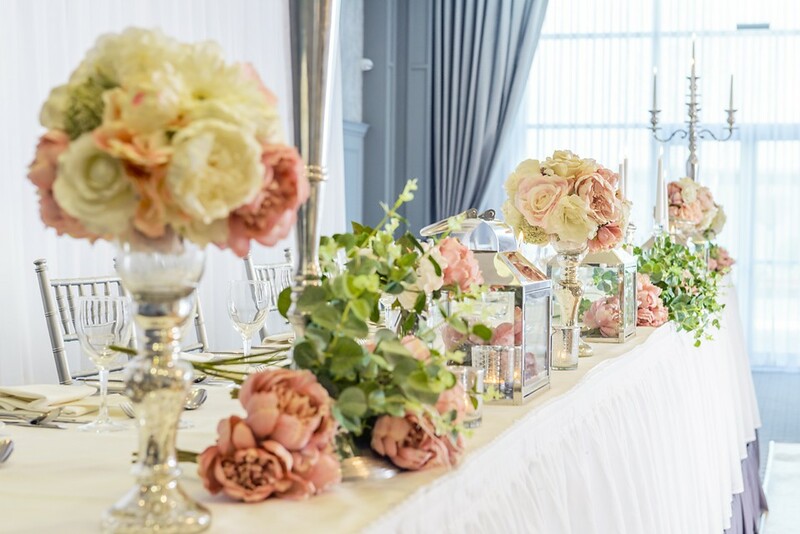 The food was outstanding, the room was gorgeous, the wedding co-ordinaries were so helpful on the day and all the time leading up to it. If I was to redo my wedding day all over again I wouldn't change anything about the hotel. 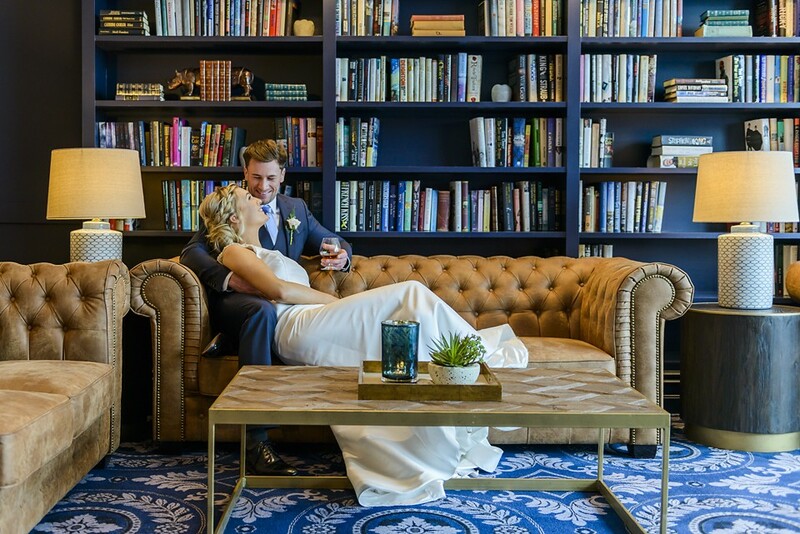 The shearwater hotel was the perfect choice for our wedding, from our first meeting almost 2 years before our big day we knew we had made the right choice. 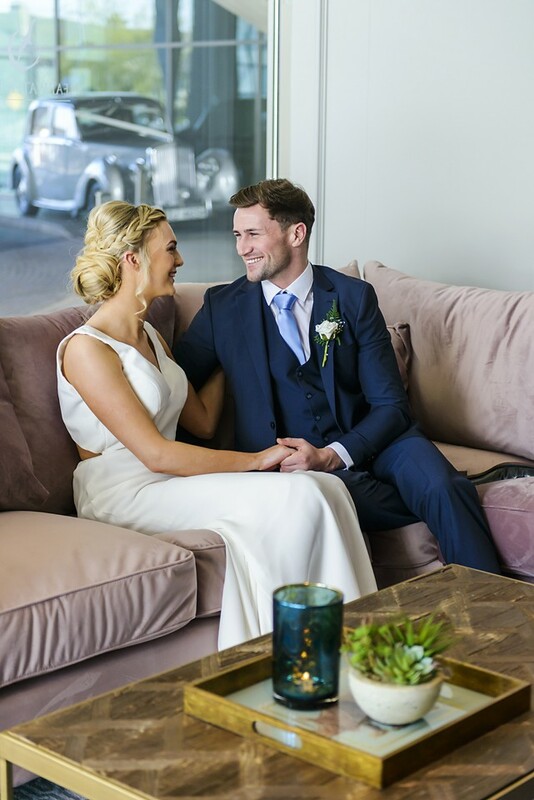 All the staff were so helpful from the girls at reception right up to Gareth and Des who looked after us so brilliantly on our special day. We had a couple of requests for the day and nothing was a problem, the meal,food,staff,service,rooms,function room was all fab. The Hotel did everything possible to help. We couldn't have asked for a better service than that provided by Garreth and Karen in the Shearwater. They were so helpful in every aspect leading up to our big day. On the day they provided everything we had requested, and then some. 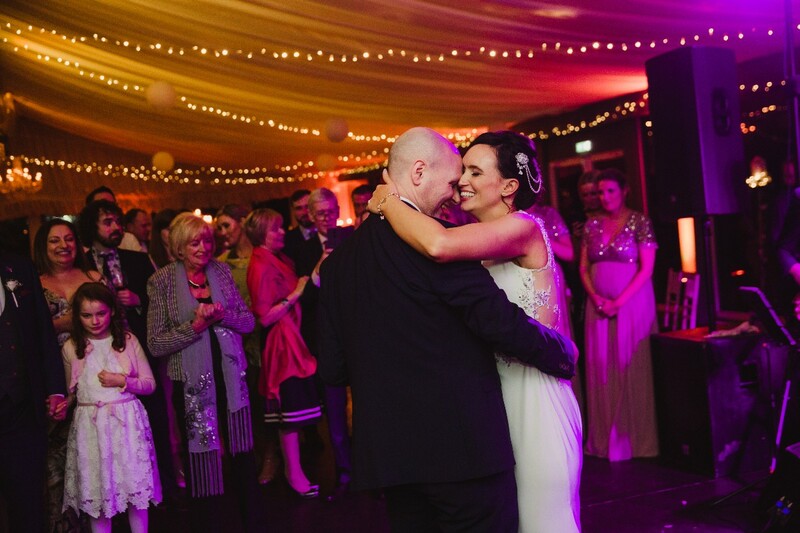 Our guests kept commenting on the lovely staff, the amazing food and the relaxed atmosphere on the day. We couldn't have asked for better. The value for money was unbelievable. 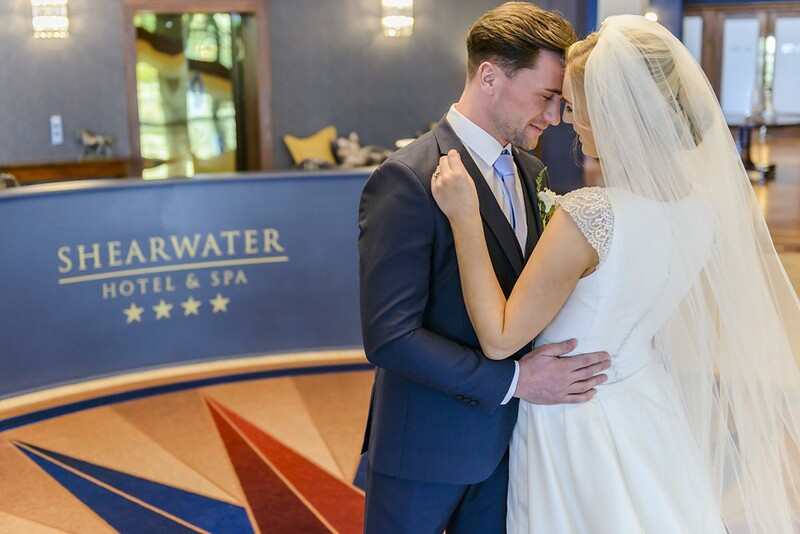 We have recommended the Shearwater to our friends and are looking forward to many more weddings there. Excellent hotel . Food superb and loads of it. Excellent waiting staff. Extremely helpful and went out of there way to accomodate any request . No matter what we wanted they were on the ready to help. Very friendly and accommodating staff. Couldn't have wished for any more. Had a wonderful day in the shearwater hotel and we look forward to being guests at future weddings there! 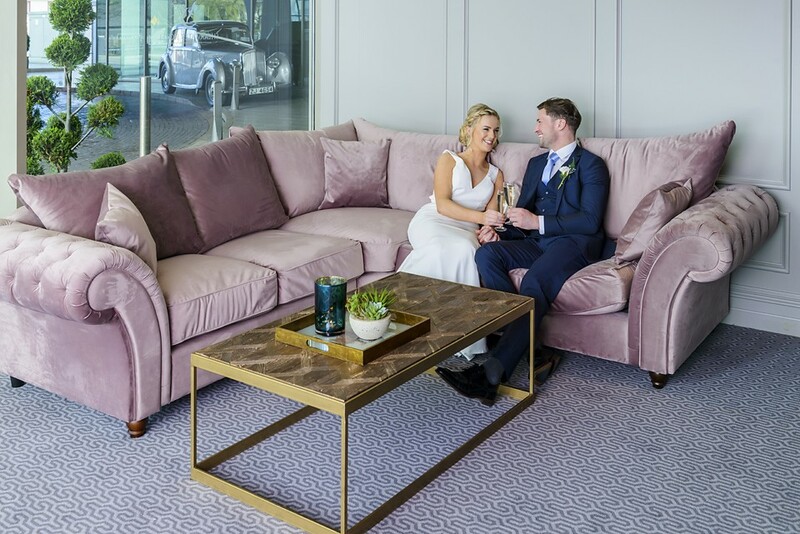 Nicola, Thanks for your kind words, it was our pleasure to host your wedding and I am delighted you had such a lovely day. We had great feedback from your guests too. Please stop in for a coffee next time you are passing by and say hello. We would love to see the pictures. 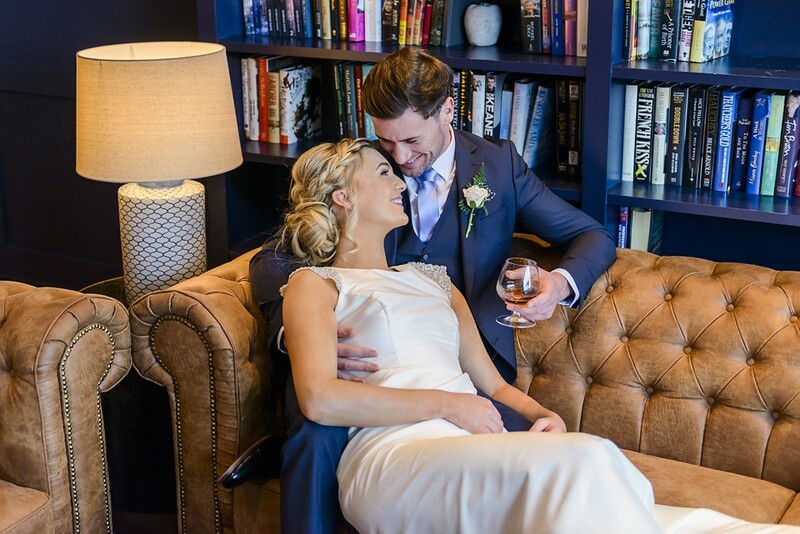 We recently got married in the Carlton Shearwater hotel and I could not recommend this hotel highly enough. 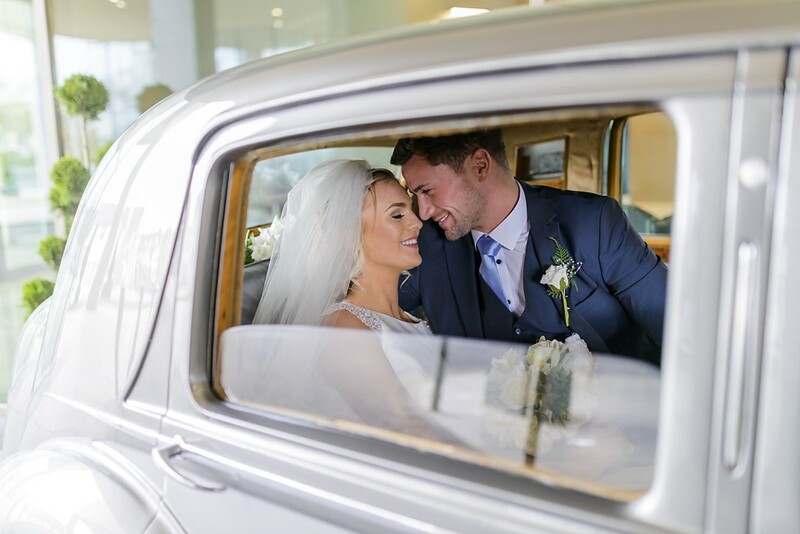 Having been a guest at a wedding previously we saw first hand what our guests were to expect and we were not disappointed. Garrett, Des and all the staff went above and beyond to make the run up to our wedding and the wedding day so special for my family and all of our guests. From the drinks reception on arrival to the residents bar at the end of the night the service and quality was evident. Food was fresh, hot and served so quickly and everyone commented after on the quality. 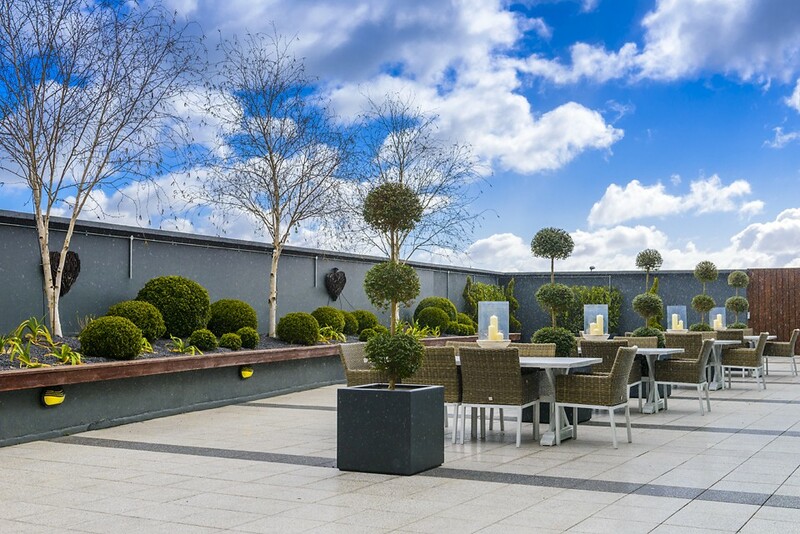 We would happily recommend this hotel and our only regret is that We don't get to do it all again!